Retired New Jersey Superior Court Judge Joseph C. Visalli serves as “of counsel” to the Ferrara Law Firm. 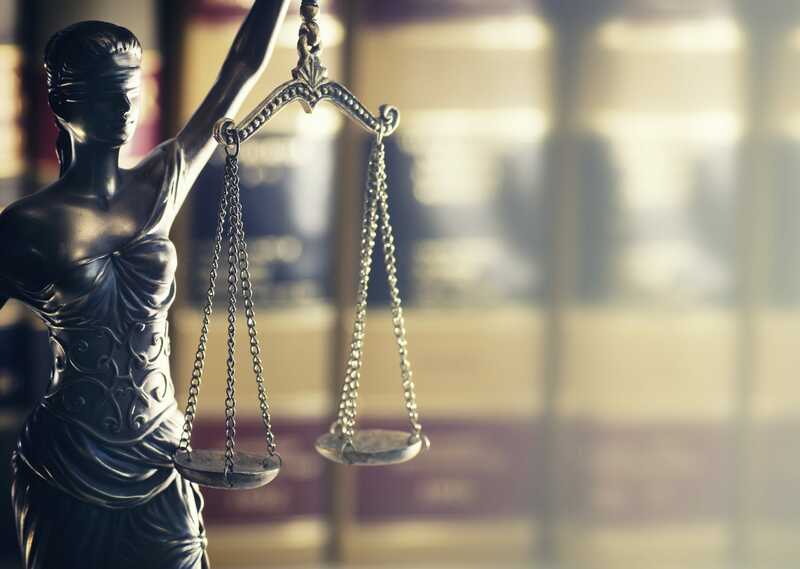 The experience he gained over 22 years as a judge makes him extremely well qualified to serve as a mediator or arbitrator.While a judge he presided over hundreds of jury trials and conducted thousands of settlement conferences. Judge Visalli is very well respected by both insurance companies and plaintiffs’ lawyers. His services are in high demand because he is a fair and neutral evaluator of case value and because of his ability to resolve cases favorably for both sides . Judge Visalli was an editor of the law review at the Duquesne Law School and also served as a First Lieutenant in the United States Army during the Vietnam War. To schedule a mediation or arbitration with Judge Visalli you may email him at jvisalli@ferraralawfirm.com or call him directly at (609) 729-1749.Thank you for considering Judge Visalli for your next mediation or arbitration.